How Useful Is SEO For Increasing Business? 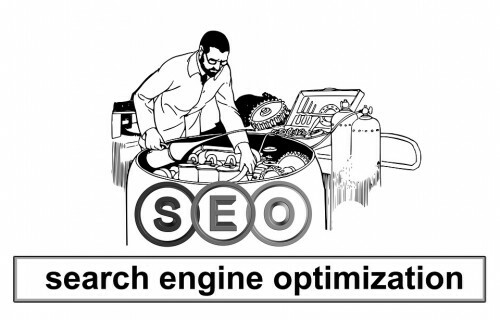 As you know Search Engine Optimization (SEO) can be very beneficial and effective for your online business. Today it is important for companies worldwide and for it to work you must understand its true meaning. Here we will explain why companies in all industries should have their website optimized. It is difficult to work on your websites SEO and expect instant results. During the process you have to make sure that the search engine knows your website exists. This can be easily done by creating a sitemap and submitting it to the search engines. People may think it is a quick process, however it takes time, training, testing and the fact that search engines like google tend to change how they rank websites on a regular basis. It will help you build your business by getting you in front of any of your potential customers exactly when they are looking for your services and will drive traffic to your website. As long as the internet continues to drive customer habits, SEO is an important resource for your business. It is also important that you take caution when dealing with this because doing the right research, SEO will help you come out on top.